SO GLAD YOU DECIDED TO VISIT! It's nearly Halloween and maybe you haven't even started to make your costume yet! I have such a treat for you! 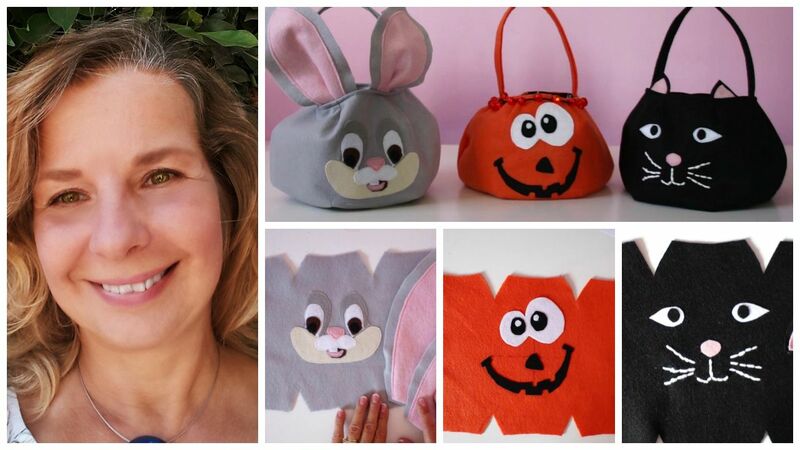 Whether you want to make the Princess dress or just a quick trick or treat basket there is still time for it! The basket is so cute and quick. Make both for the cutest outfit, it is totally awesome. The video will show you how! Check out the Princess basket! 3.I bought my pattern on a different site, do I still get access to the course here ? Frocksandfrolics.com was my first site and it has all the bells and whistles of a great store. It did however not provide a satisfactory platform for all my videos. That is why I established the academy as the place which combines both, a brilliant place to take my sewing courses to another level and give my customers a much better experience. Take your sewing to a new level!